We make Veneer to the thicknesses and sizes required by our customers and with the particular end use in mind – whether that be decorative or non-decorative and structural or non-structural laminated veneer lumber and plywood products. Our Veneer is peeled from 100% sustainable NZ Radiata pine in accordance with strict quality and environmental standards (ISO, EWPAA, FSC). 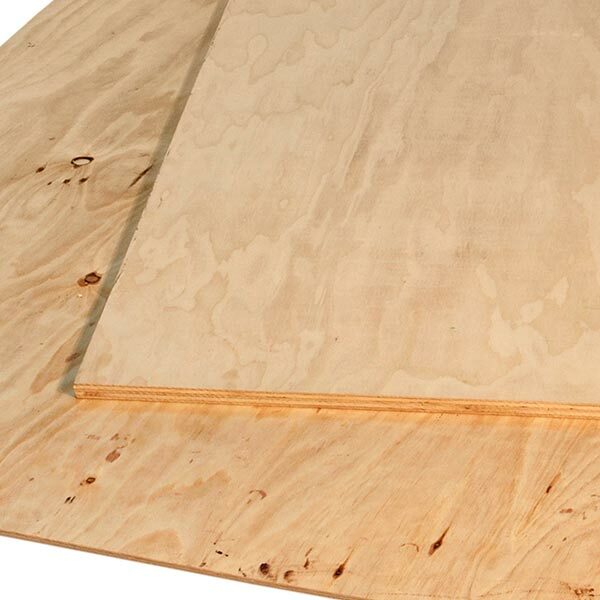 Because it is available in a variety of sizes, thicknesses and face finishes, it is well-suited for further processing for a wide range of laminated veneer lumber (LVL) and plywood products.